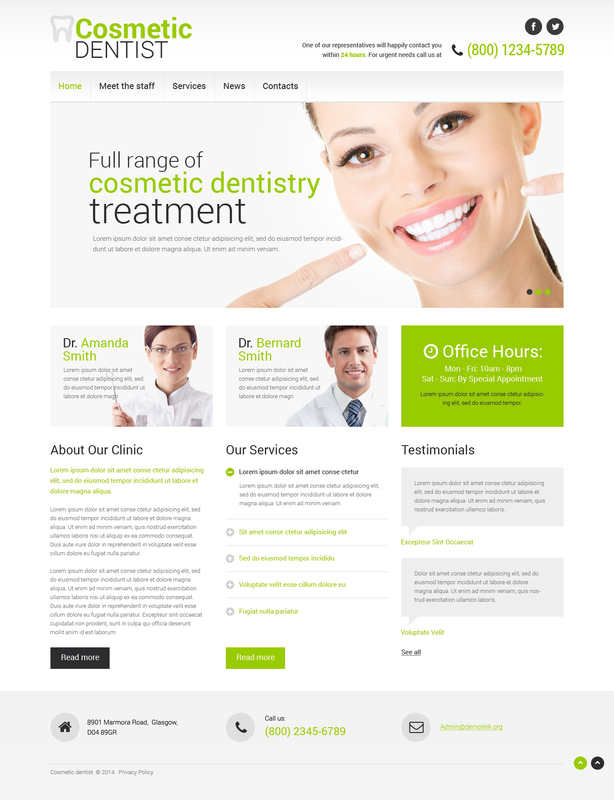 We appreciate especially the content of the template with stock photos for dentistry industry. A template monstro tem &oacute;timos produtos aliado com um &oacute;timo atendimento. I used this template as a starting point for a website that I am working on. This is my first time working with Bootstrap and wanted good examples of how to layout different areas of the website. The template is easy to understand and work with. The template was easy to purchase and just as easy to install and use! We are excited to release our new site with the new year! Great modern template with simple clear design that looks professional...exactly what I needed!